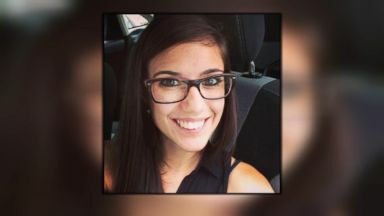 The family of Lauren Phelps, who was murdered by her husband last year, said they are speaking out to warn other families about the signs of domestic violence. 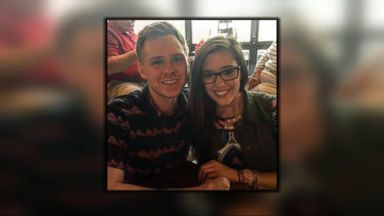 The family of Lauren Phelps, who was murdered by her husband, spoke out to "GMA" to warn other families about the signs of domestic violence. 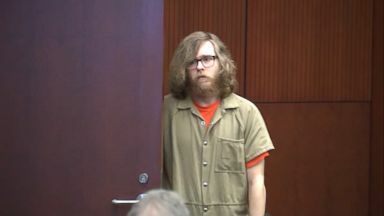 Matthew Phelps pleaded guilty to first-degree murder for the death of his 29-year-old wife, Lauren Hugelmaier Phelps, after an autopsy determined he had stabbed her 123 times. 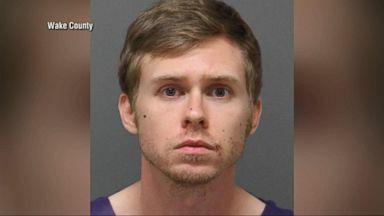 Matthew Phelps allegedly stabbed his wife to death, claiming the cold medicine he took before going to bed caused him to do it.